Foreign investment in the Mexican mining sector is a recent phenomenon, dating to reforms of the country’s mining law in 1990. Since then, the government has issued a total of 628 titles of mining exploration and production to foreign companies. In 2008 the foreign investment in Mexican mining projects accounted for 25 percent of all foreign investment inflows to Mexico. 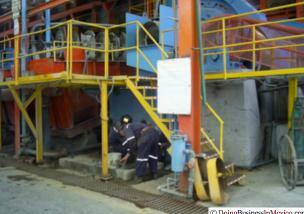 Canada is the largest source of foreign investment in Mexico’s mining industry. 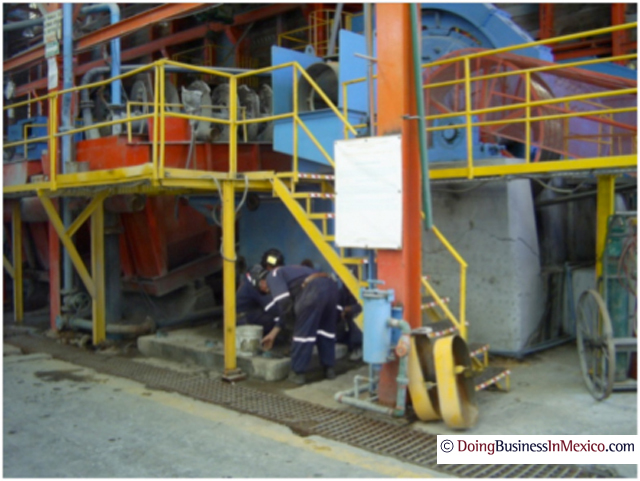 Foreign investment in the Mexican mining sector is a recent phenomenon, dating to reforms of the country’s mining law in 1990. 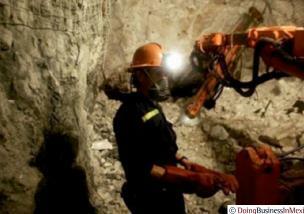 Since then, the government has issued a total of 628 titles of mining exploration and production to foreign companies. Thanks to an aggressive promotion of Mexico’s mineral potential, both nationally and internationally, the sector is now attracting large inflows of foreign investment. Up to date they represent the second source of inflows only behind to the financial services sector. 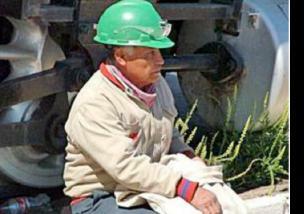 In 2008 the foreign investment in Mexican mining projects accounted for 25 percent of all foreign investment inflows. More importantly, the foreign investments in mining have doubled from the previous year, while foreign investments in other sectors have been gradually declining since 2006. 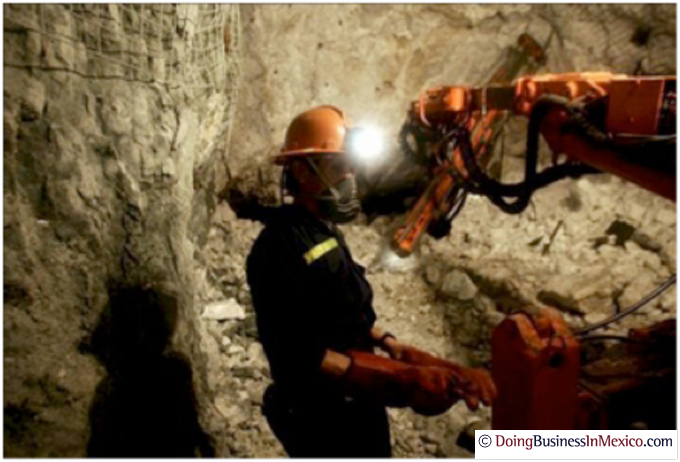 Canada is the largest source of foreign investment in Mexico’s mining industry. Of the 257 foreign mining companies currently operating in Mexico, over 75 percent have their head offices and corporate in Canada. The U.S. accounts for a 14 percent, while the balance is shared between England, Australia, Japan, China and Korea. Canadian firms invested more than $1.3 billion U.S. dollars in Mexican mining projects during 2008; accounting for almost 60 percent of all Canadian investment flows to Mexico. According to the Mexican Economy Ministry, this path is expected to continue, especially with new investments in gold mines located in the central-north state of Zacatecas. Canada is not only the biggest investor in the Mexican mining sector but also sets an example as a good corporate behavior. For example, Goldcorp has emerged as the poster child of corporate social responsibility. The Vancouver-based gold miner company has invested more than $500 million U.S. dollars in its mining operations located in the states of Chihuahua, Guerrero, Morelos, and Zacatecas. Goldcorp is the largest single foreign investor in the Mexican mining sector. DoingBusinessInMexico is a think tank that provides informational knowledge to support business decision making in Mexico.